For-Profit Colleges Are Dodging Regulation by Becoming… ‘Nonprofits’? Under Trump, the scam-college industry is getting a second wind. As a prominent college-scam entrepreneur and purveyor of faux philanthropy, President Donald Trump—of Trump University and Trump Foundation fame—knows a good grift when he sees one. So it’s no surprise that his administration is taking a lax approach to regulating the college business, as the disgraced for-profit education industry revives itself. Previously embattled by legal crackdowns, failed for-profit schools are looking to rebrand as nonprofits—without being any better for students. Nonprofit status isn’t just a tax category: The designation accords a distinct financial mandate to an institution, certifying that its primary purpose is not to deliver returns to shareholders or investors but, rather, to advance the organization’s mission. For colleges and universities, nonprofit status, at least in theory, signifies an obligation to prioritize their educational mission. 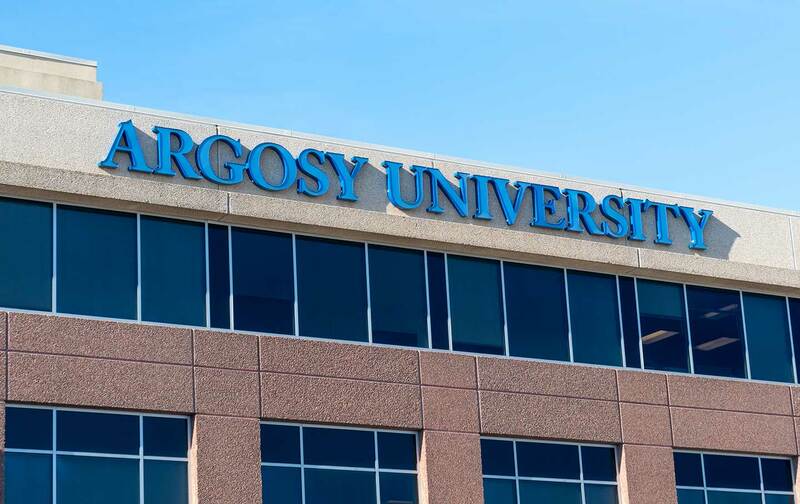 The case of Argosy University, a for-profit-turned-nonprofit chain of colleges—with branches in San Francisco, Dallas, Denver, Nashville, Inland Empire, Salt Lake City, San Diego, Sarasota, and Schaumburg, Illinois—shows how profiteering schools are just bad for their students. The company was recently placed in receivership and stripped of its access to federal Title IV higher education funding after it was found to be financially derelict. It had recently been taken over by the Dream Center, a Christian-oriented nonprofit that runs several other scandal-plagued corporate colleges, including the Art Institute and South University. The VA Is Socialism in Action. We Must Defend It From Privatization. With about 60,000 students, Argosy converted to nonprofit status in 2017 under the Dream Center’s ownership. But the deal was controversial from the start, prompting two regional accreditation bodies to hold off on certifying the schools, citing suspected conflicts of interest, according to an analysis by TCF. The Dream Center has a checkered past of its own. Although it has become the umbrella organization for several for-profit institutions, ranging from vocational institutes to online universities, it had no prior experience in education. The overlap of religion, business and academics mirrors to some extent the background of Education Secretary Betsy Devos, a scion of evangelical philanthropy who, as Trump’s education chief, has rolled back oversight measures implemented under Obama and systematically relaxed financial-accountability rules. According to a recent study by the Brookings Institute, under DeVos’s new regulatory regime, for-profit schools are granted a virtual blank check to saddle students with usurious debt, or operate incompetent programs from which most students end up dropping out—with basically no serious regulatory consequences. Her laxity on financial accountability reflects the wishlist of the for-profit college lobby, which has for years resisted efforts by federal and state officials to rein in the sector’s worst excesses. TCF’s analysis of quasi-nonprofits with dubious records found roughly 16 corporations that fit this description, with enrollments ranging from a few hundred to tens of thousands, with Argosy topping the chart with 60,000 students nationwide. The researchers parsed out “covert nonprofits” by scrutinizing their financial background, including the number of fraud claims an institution had accrued. 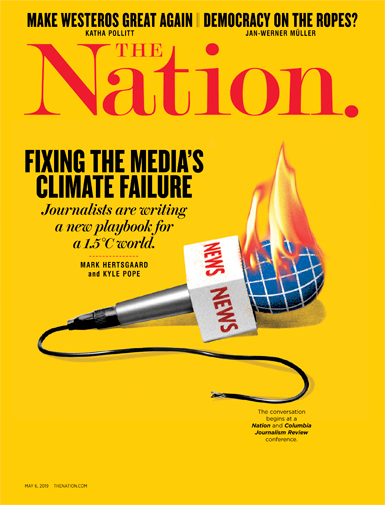 Researchers concluded that among the schools that had operated for at least five years as nonprofits, “the three with the most fraud complaints”—Keiser University, Wright Career College (now closed), and Remington College—were actually nonprofits in name only, because “power never actually shifted away from owners who have an ongoing financial interest,” meaning that the institution’s tax status may have changed, but not its corrupt management. TCF concludes that although “nonprofit schools have been generally devoid of the predatory behavior that has plagued for-profit colleges…that trust can be violated if colleges purport to be nonprofit but have not actually adopted the requisite financial controls that reduce the incentive to take advantage of poorly informed consumers.” The problem with fake nonprofit conversions, then, is not merely a matter of legal semantics. When the definitions for nonprofit, for-profit, private, and public become muddled, the integrity of the higher-education system as a whole is ultimately undermined. To protect students, simply demanding real transparency through stricter oversight of nonprofits can be a powerful check for an education system in which legitimacy hinges heavily on reputation and credentials. According to TCF’s Shireman, “Legitimate nonprofit/public control has been the most effective regulatory mechanism for preventing predatory behavior.” Some state lawmakers in Maryland and California have proposed stronger oversight measures in pending state legislation, and a number of college-accreditation organizations, including the National Advisory Committee on Institutional Quality and Integrity, a body that oversees credentialing nationwide. Under the leadership of a politician who built his own fame with the help of a fake university scam, restoring the integrity of higher education will have to go to the heart of the problem: dismantling an educational-policy regime that has sold out the public trust. Correction: An earlier version of this article incorrectly included University of Redlands as one of the institutions associated with Dream Center. University of Redlands is a non-profit institution and in fact has no connection to Dream Center.